Prog metal is a genre which has grown as many arms as an octopus – or more. Italy especially is famous for many bands in this genre. 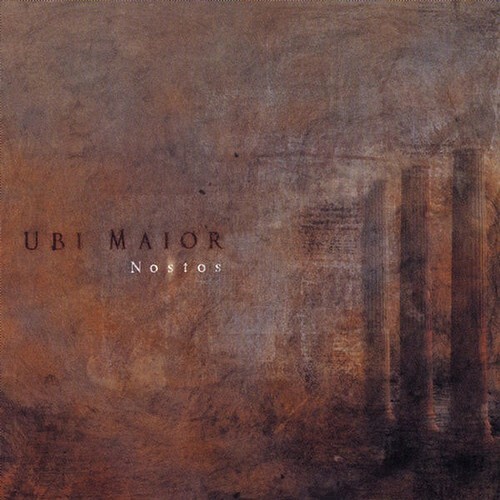 Not that Ubi Maior is a pure prog metal band – no, there are many non-metal moments. At once one hears the professionality of this band, all players are (technically) competent and the interplay is fine too. Like in the prog-metal passages where the dark electric guitar chops reign, the synth is king in the stretched out sections, the atmospheric creator of thick swirls and high emotional outbreaks. But there are also beautiful passages were organ and piano form a unified diety. Despite all these strong points there’s no spark of a voice of their own, which would set this band apart from countless others. I haven’t heard any passages here which can surprise me, let alone astonish me. The mistake that many of these bands make is to not stray from the song-structure, missing the opportunity to penetrate onto new plains. So Ubi Maior is yet another newborn who tries to fill the gap which the complex prog from the past has left, but so far regretably fails.